Cyberbullying is not usually a onetime communication. Kids usually know it when they see it, while parents may be more worried about the lewd language used by the kids than the hurtful effect of rude and embarrassing posts. Once adults become involved, this actin becomes cyberharassment or cyberstalking. Parents and children can prevent Cyberbullying together. This also opens the dialog for exploring safe ways to use technology. Awareness and rules for technology go a long way to protect children from online bullying. Some schools have even developed policies on uses of technology that may affect a child’s online behavior in and out of the classroom. There is great website that provides easily consumed information for how to prevent and when to report Cyberbullying. 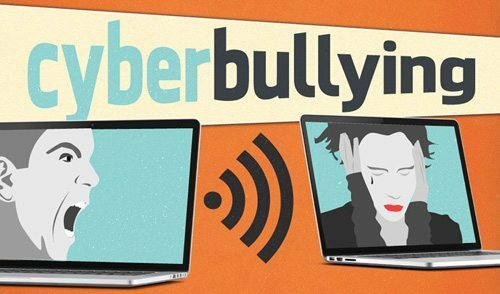 Browse to https://www.stopbullying.gov/cyberbullying/ today if you know of anyone who may be dealing with Cyberbullying.